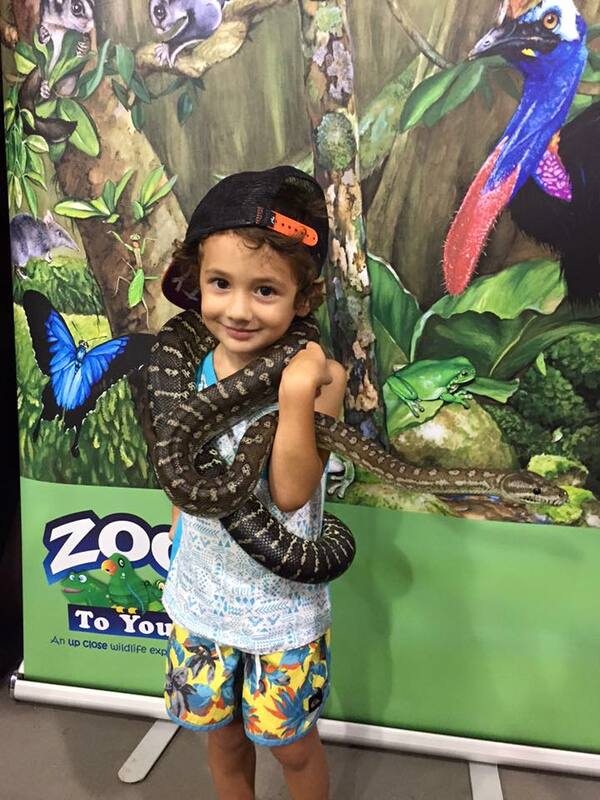 Regular market stallholders will join the spirit of the festival by decorating themselves, their stalls or their produce with the 'celebrating cassowaries and nature' theme. Limited only by imagination!!! 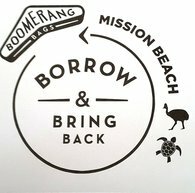 When Mission Beach puts on an event, the local school kids get to work. 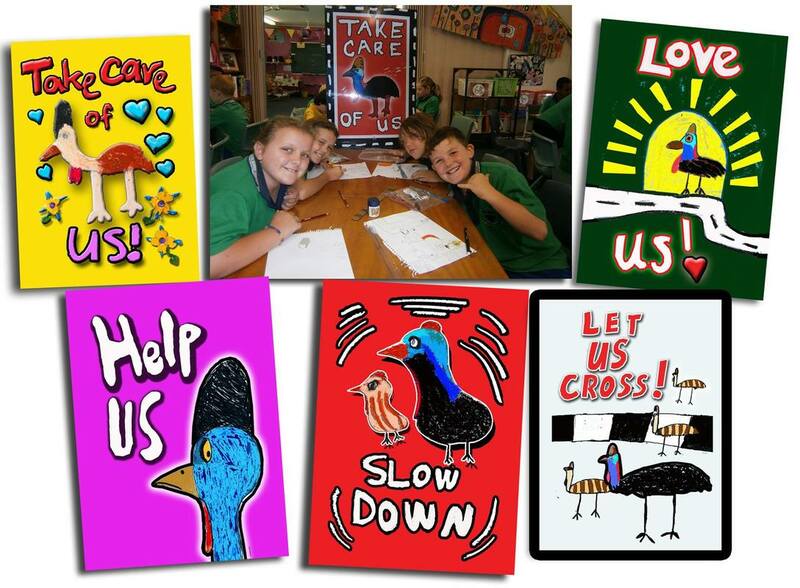 They design signs to place along the access roads to alert drivers they are traveling through cassowary country and to be extra aware of their speed and to watch out for cassowaries crossing the roads. 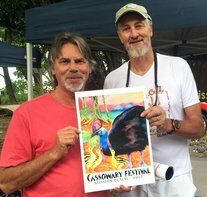 We look forward to seeing what new designs they will come up with this year for the Community Cassowary Festival. A large marquee will be set up with lots of activities for kids to take part in and share with market goers during the day. Trevor is a well known Brisbane artist who recently won an award for his design for the Bluewater Festival poster. Trevor is designing several posters for the Cassowary Festival. The originals and signed limited edition prints will be available for sale. He will also be creating a large cassowary painting to be raffled on the day. 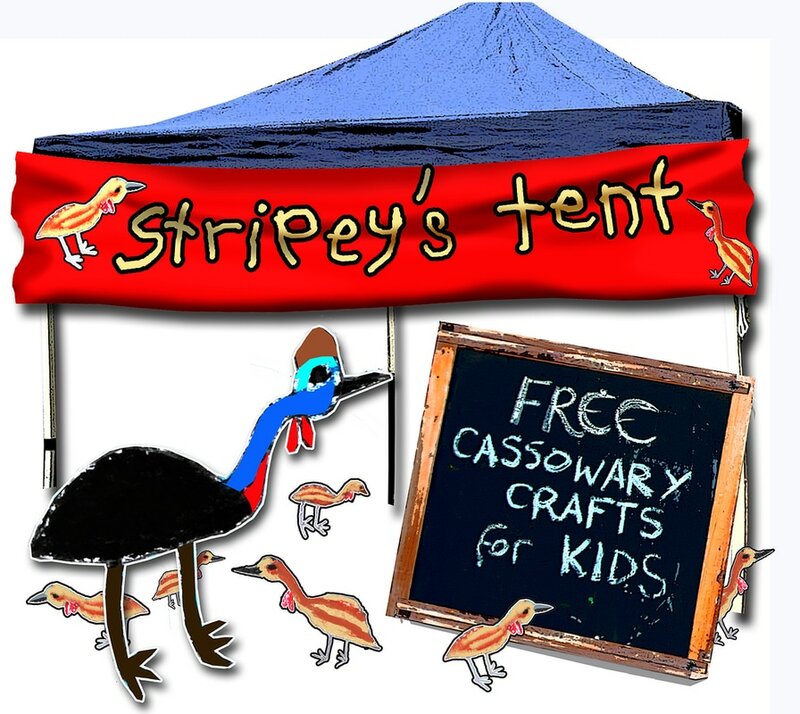 You can even have your portrait drawn with a cassowary or your favourite native animal. 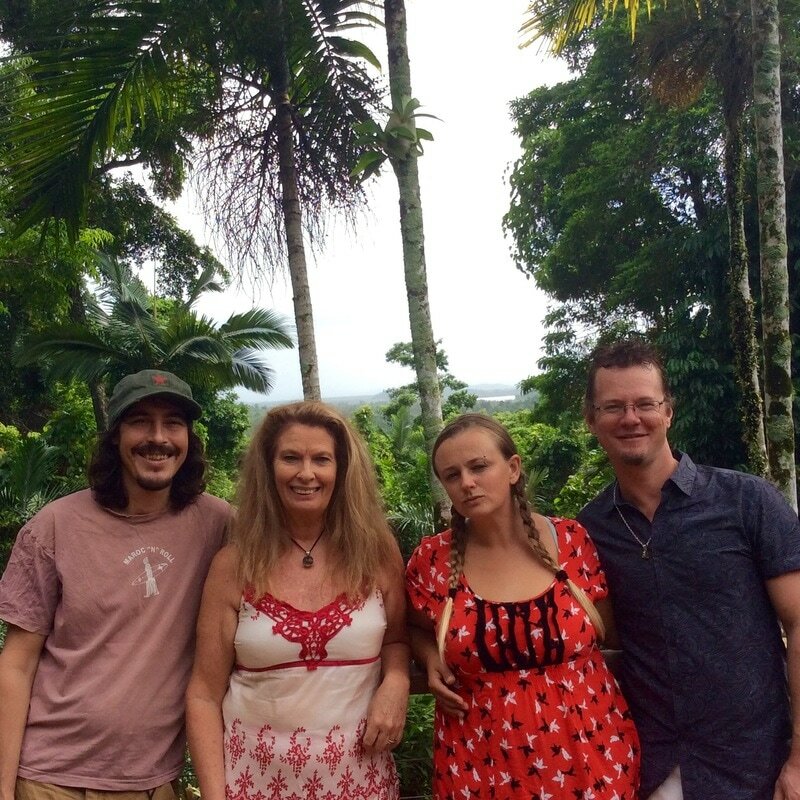 Trevor has generously offered to donate a percentage of his profits to help make the Cassowary Festival even better next year! Buy a Trevor Proud Print ﻿online﻿ or locally by contacting 4068 7099. 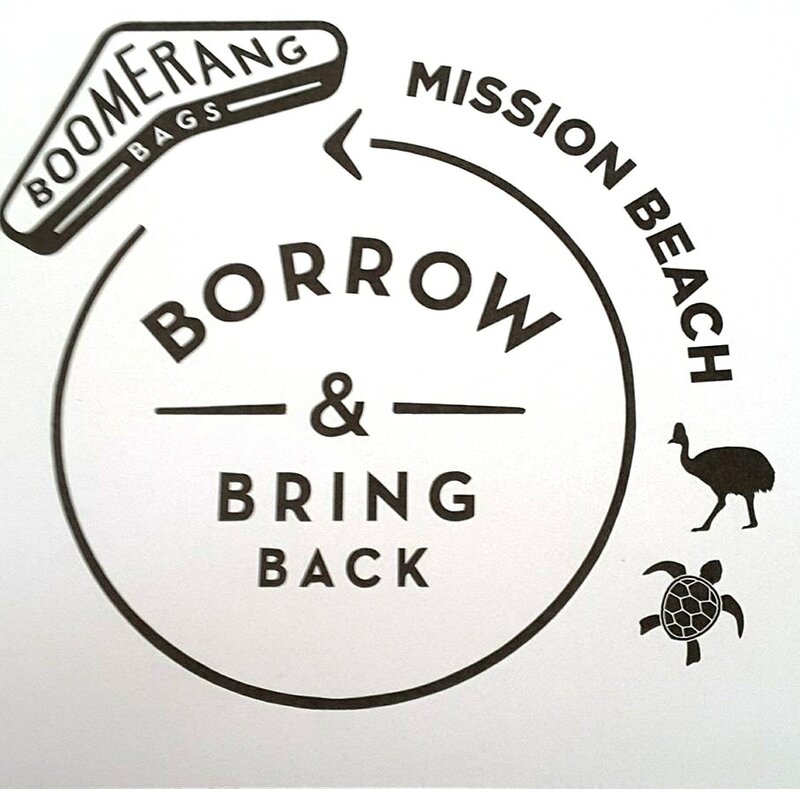 The Mission Beach Community is proud to share our unique place with you in celebration of the cassowary and nature. Please slow down and enjoy your time here. Leave only footprints and build memories to last a lifetime. Mission Beach is special. Here are the reasons why. A Film screening of A Plastic Ocean presented by C4, Queensland Trust for Nature and Cinema Paradiso attracted a full house at the C4 theatrette. A Plastic Ocean, a feature-length documentary brings to light the consequences of our global disposable lifestyle. We thought we could use plastic and throw it away with negligible impact to humans and animals. That turns out to be untrue. In A Plastic Ocean, an international team of adventurers, researchers, and Ocean ambassadors go on a mission to uncover the truth about what is truly lurking beneath the surface of our seemingly pristine Ocean. The results will astound viewers–just as it did the films’ adventurers–who captured never-before-seen images of marine life, plastic pollution, and its ultimate consequences for human health. 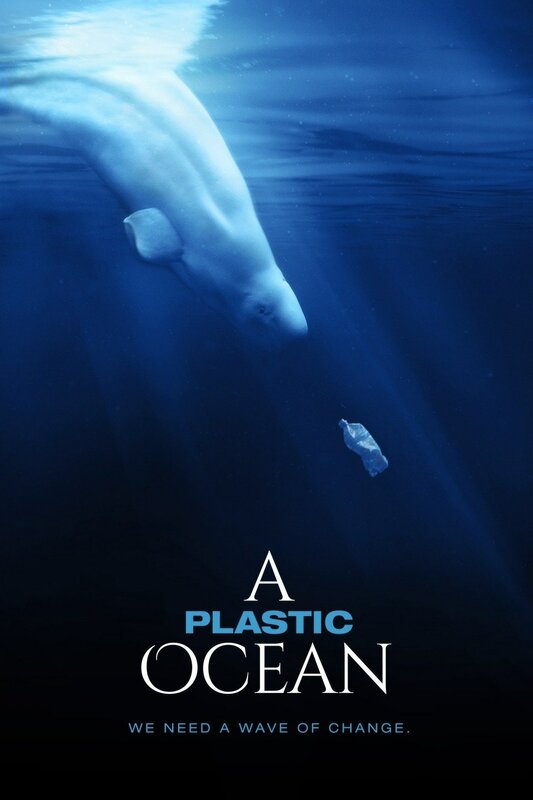 The documentary was filmed in 20 locations around the world in beautiful and chilling detail to document the effects of plastic pollution–and introduce workable technology and policy solutions that can, if implemented in time, change things for the better. 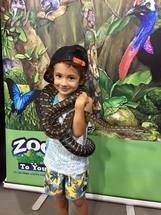 A day of fun family activities and displays with art music and science. Festival opens with the Rotary village market. 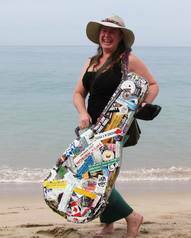 Extra stalls will be set up toward the beach where there will be displays and information from groups or individuals working with the natural environment, particularly wildlife. They will be sharing knowledge about the work they do. The focus is on ecologically sustainable wildlife tourism and/or wildlife protection. Various performances will be MC'd from a stage under the main marquee during the day. 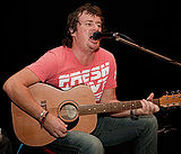 Community Open Mic” The public is invited to join the stage for a performance of their choice. It might be their best cassowary imitation or sound or dance or poem or song....whatever! Announced at beginning of the day, limited to 2 minutes and a limited time during whole day. Organise early with MC. Stripey's Tent Activities for projects that will be finished for the kids to join the parade as it enters the park at 10am. Drumming of Cassowaries Parade enters park. Low music accompanying drums. Welcome to Country. A Djiru Traditional Owner will deliver a Welcome to Country followed by a talk about the importance of Gunduy (Djiru name for cassowary) to the Djiru people. MC. 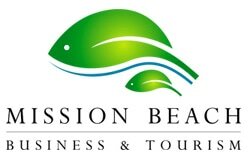 object of festival introduce Mission Beach-naturally, bring attention to all the activities thank sponsors etc..
Music. by Paul Brennan, Amanda Kay. Jan Streater and friends. blues/folk/roots including No Worries Cassowaries song written by Ian Ross Williams. MC. Change over. Between 12 - 1pm any village market stall holders who wish to can leave the park and others may set up. Graham Lauridsen. Recipient of CCRC Australia Day Citizen of the Year Award. Talk about cassowary management. MC. John Brown and Trevor Proud. Acoustic guitar and song. Announcement winner of silent auction Trevor Proud original paintings painting. Amanda Kay singing her Cassowary song composed throughout out the day with input from festival goers. MC. Thank you, goodbyes and Grand finale. Drumming of Cassowaries parade around park and exit.